When you invite West Coast Plumbing and Air into your home, you can be 100% confident that we will treat your family and property with care and respect. Our technicians have passed background checks, drug tests and technical testing before working for us and you. We have a constant communication policy to keep you informed of what is being done and what your repair or replacement options are. 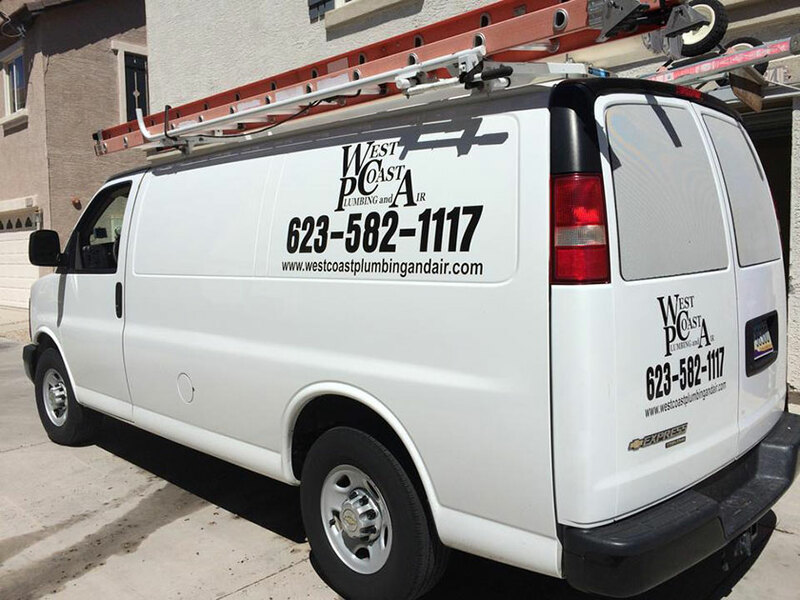 In short; No company in Arizona does HVAC & Plumbing Service better than West Coast Plumbing and Air. We are proudly waiting to serve you. Why Choose West Coast Plumbing and Air? At West Coast Plumbing and Air, we value your time and keep appointments that fit your busy day. We fix things right the first time and offer a 100% Money Back Guarantee. You'll get on-time service, up front prices and immaculate cleanup after we finish.